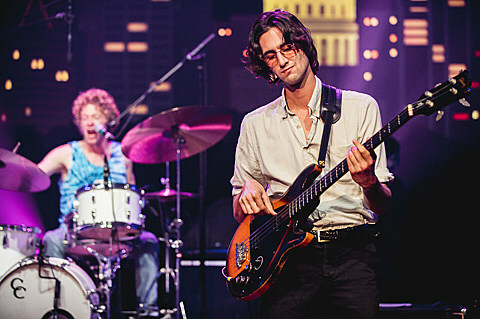 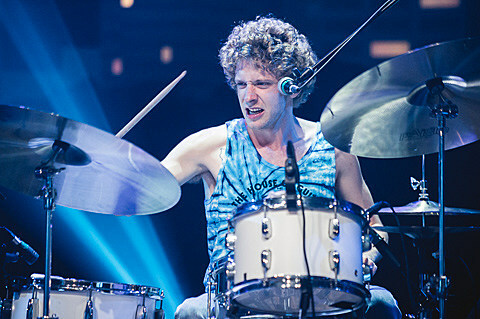 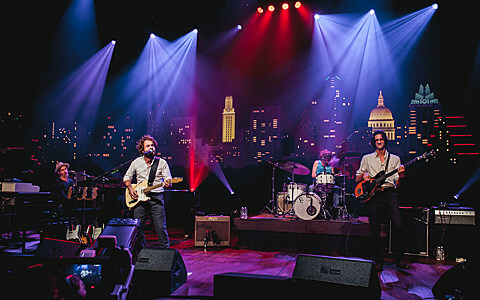 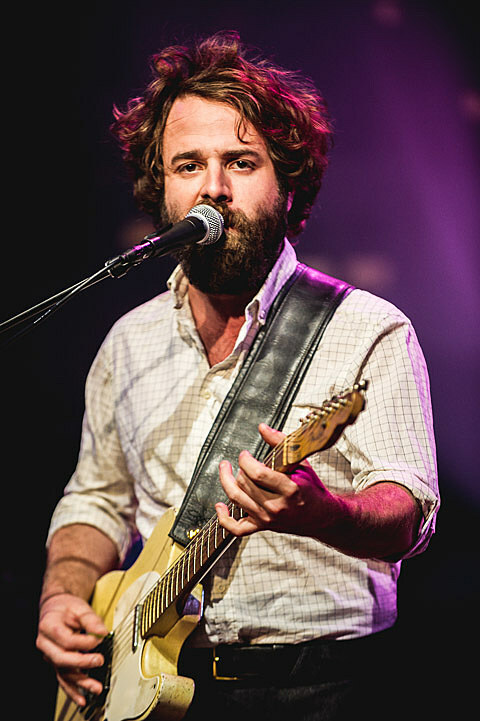 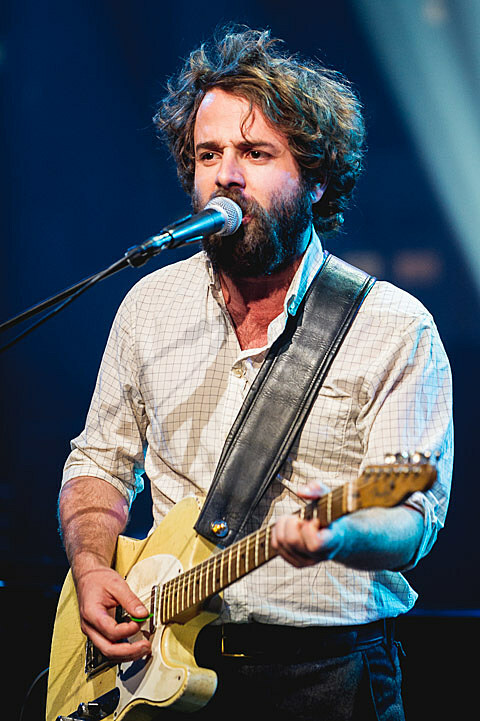 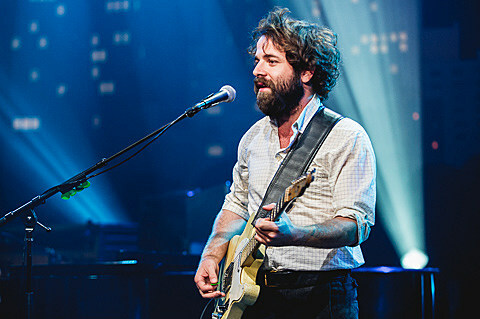 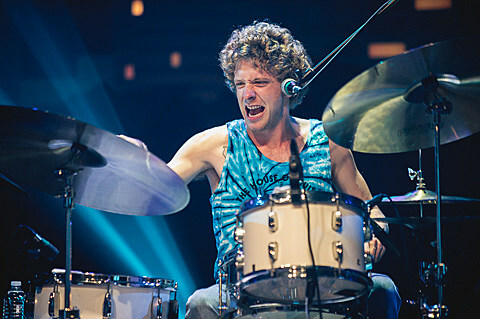 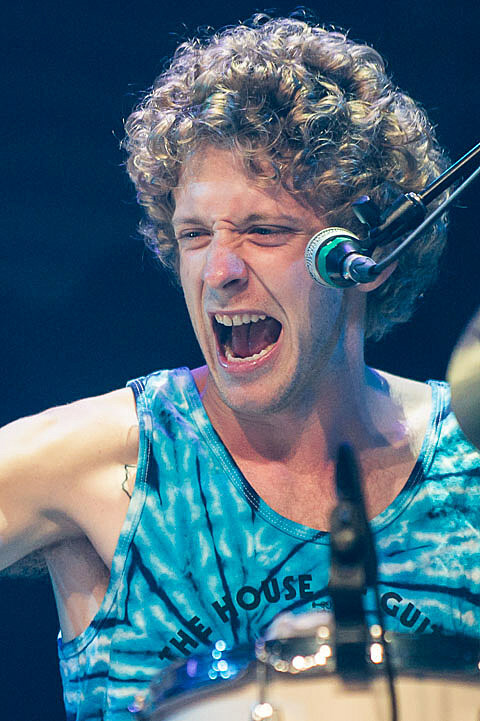 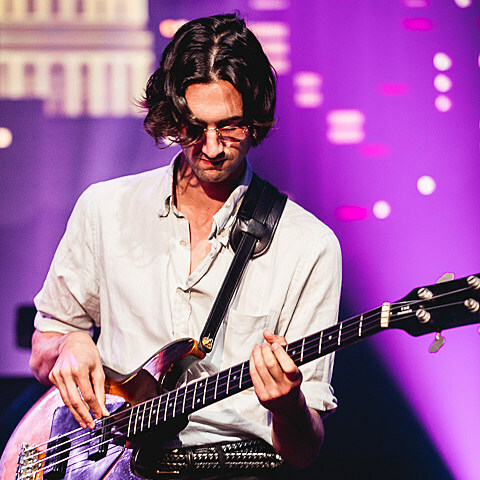 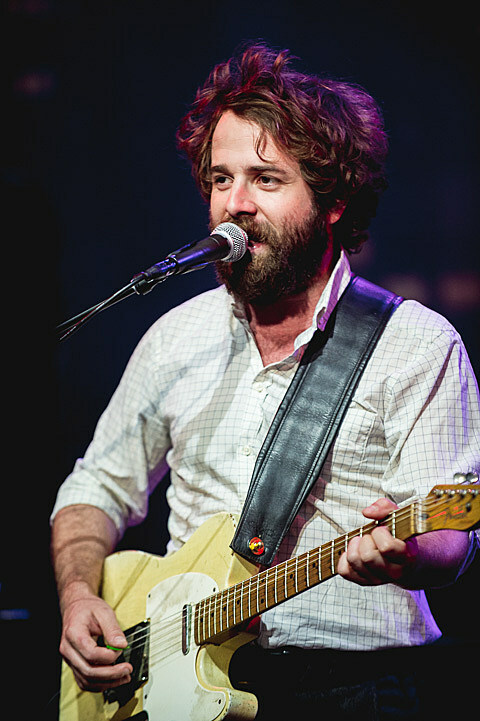 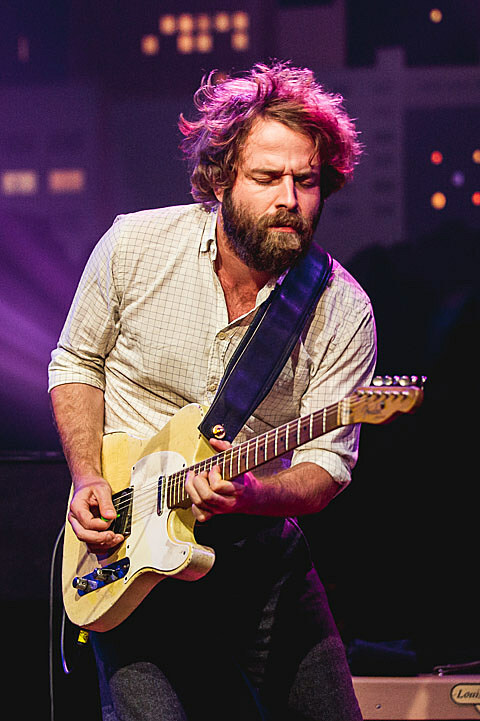 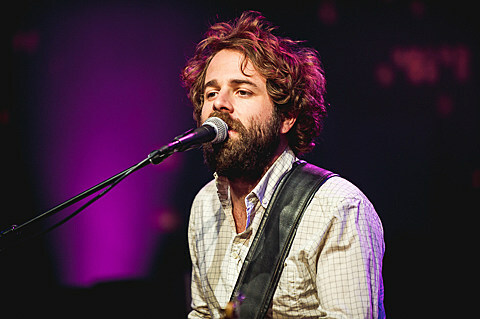 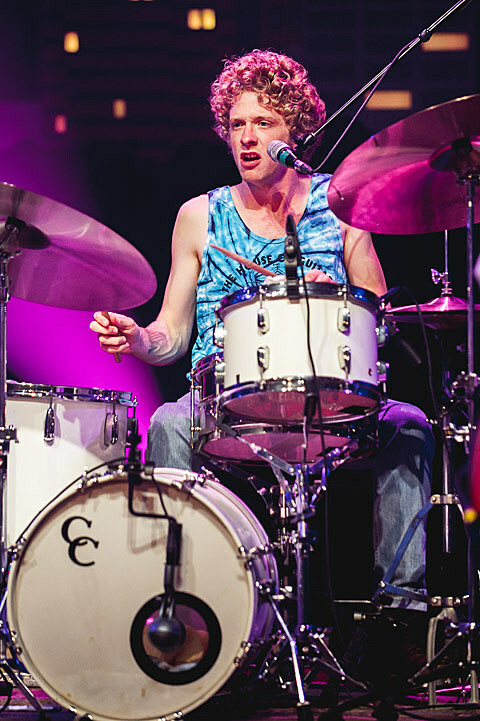 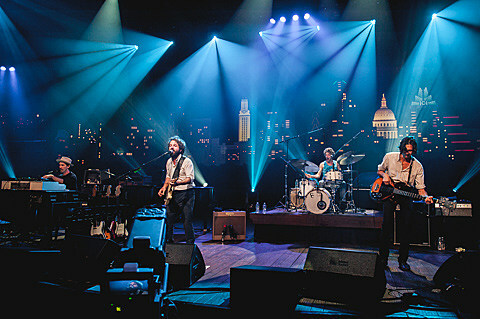 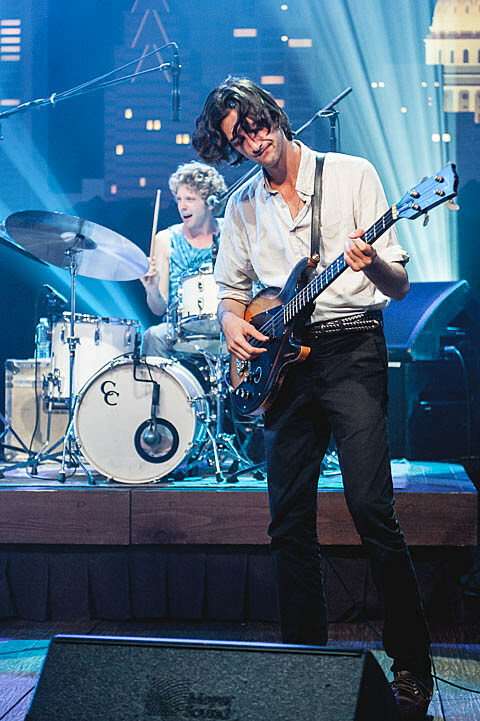 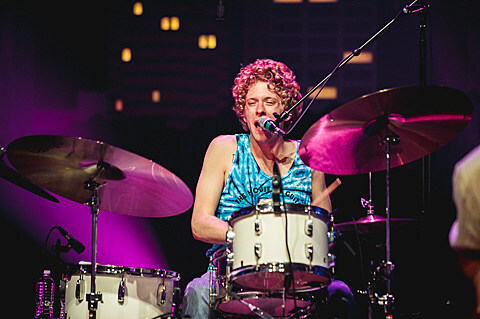 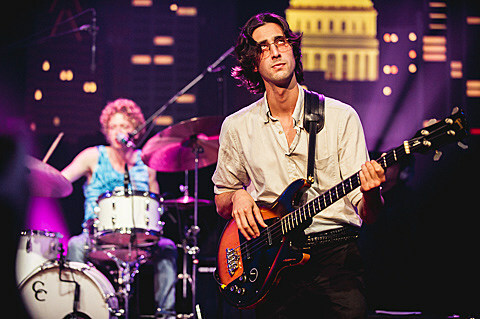 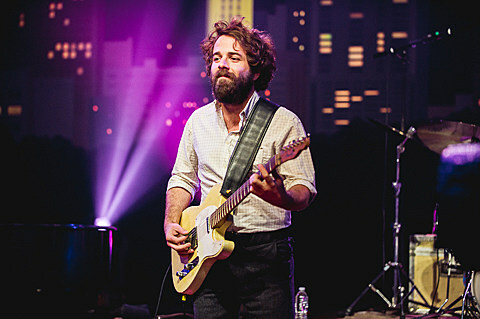 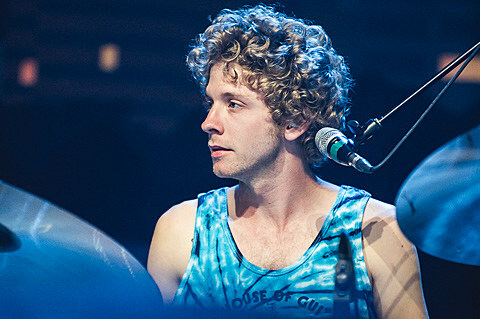 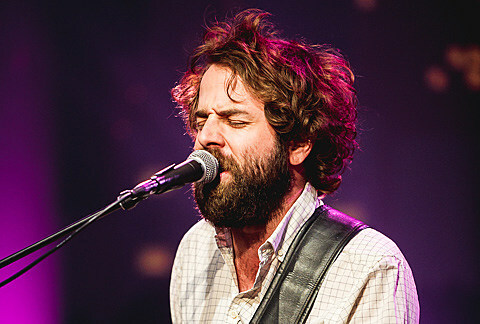 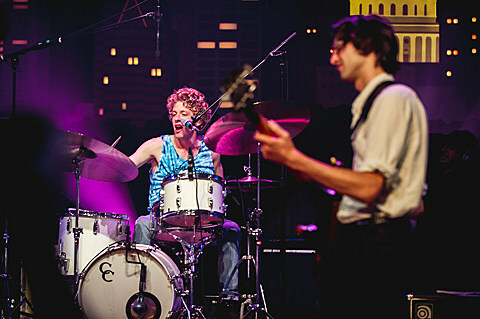 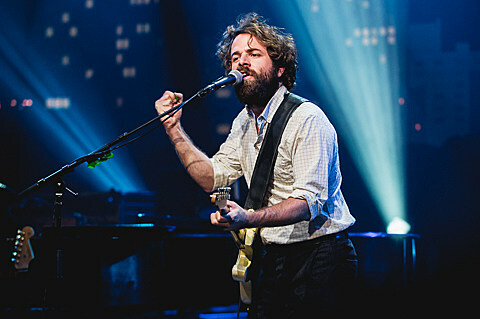 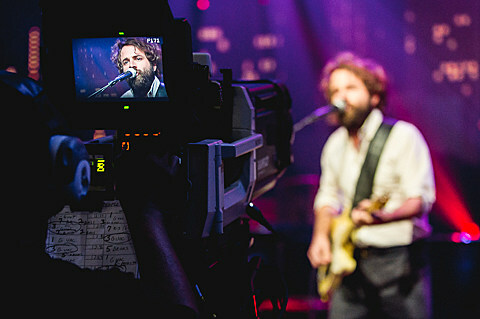 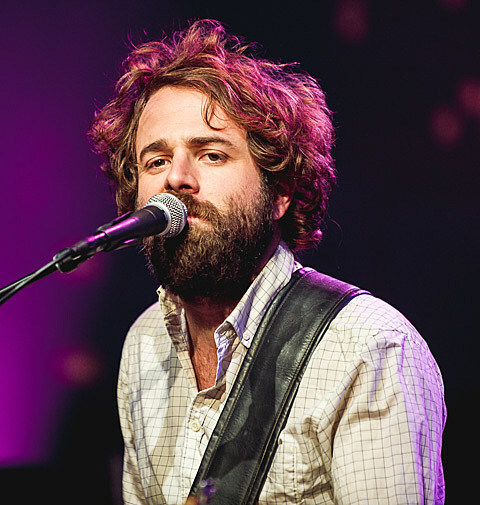 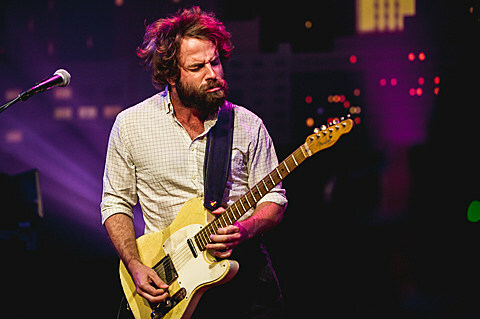 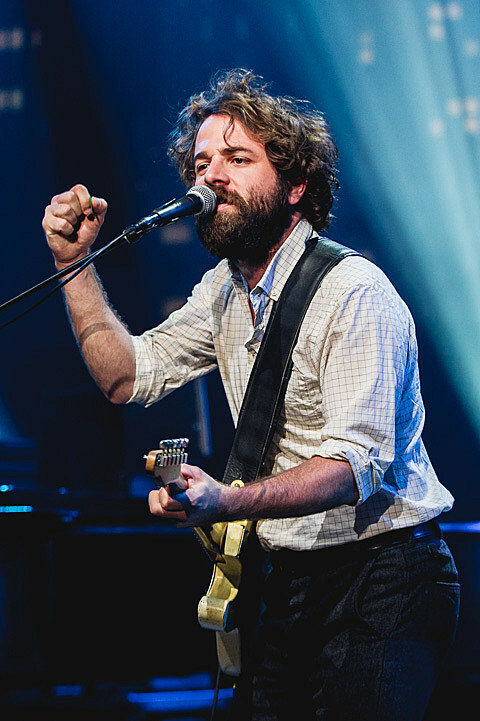 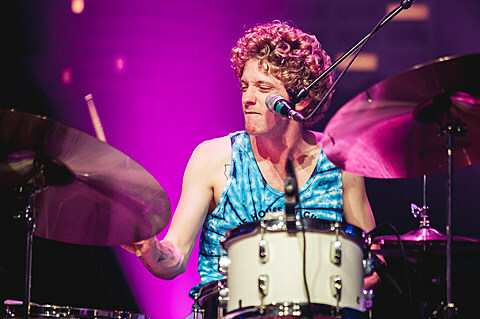 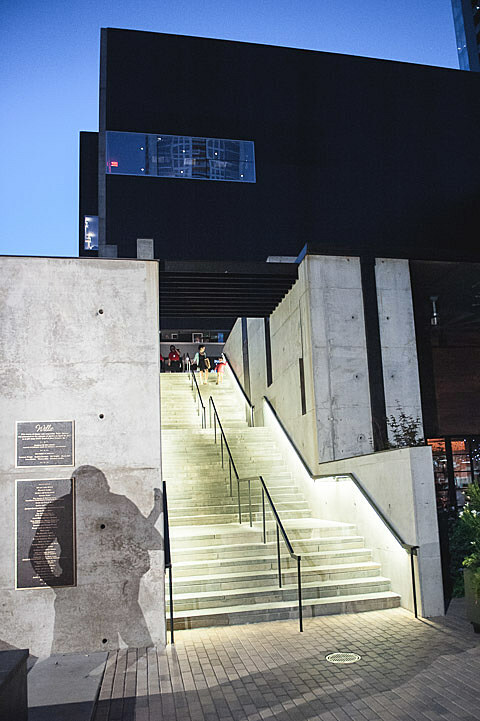 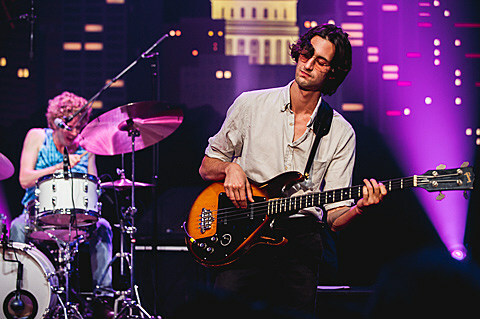 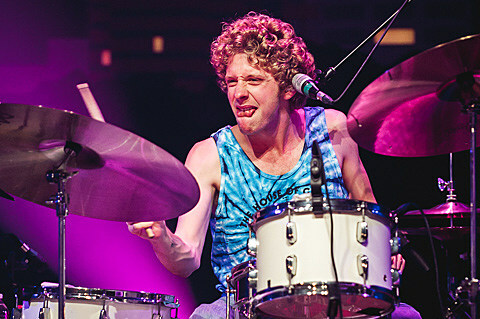 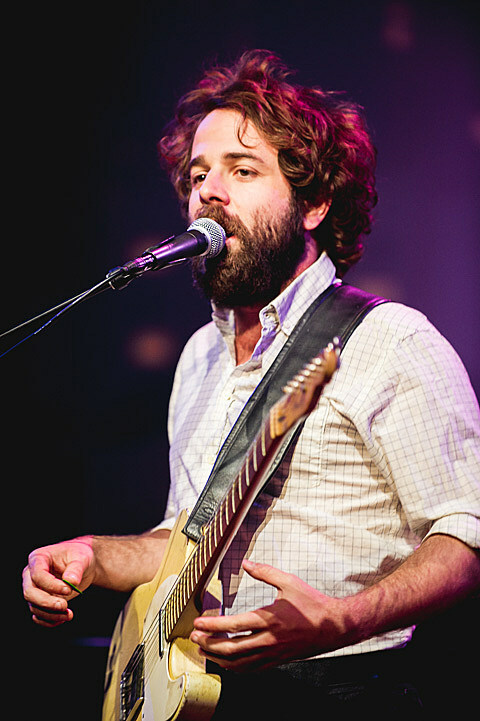 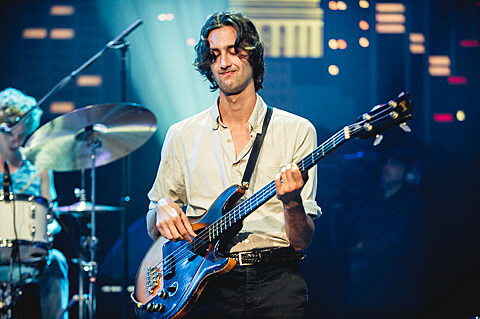 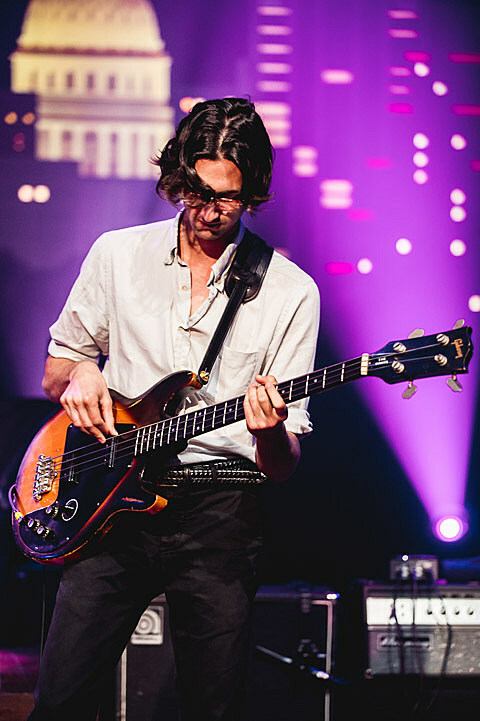 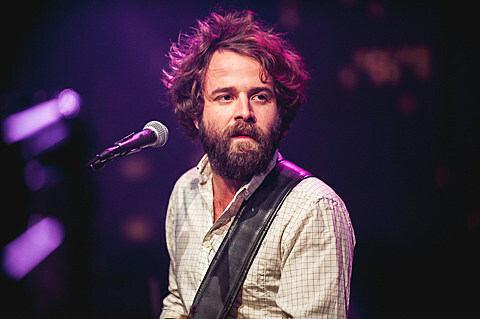 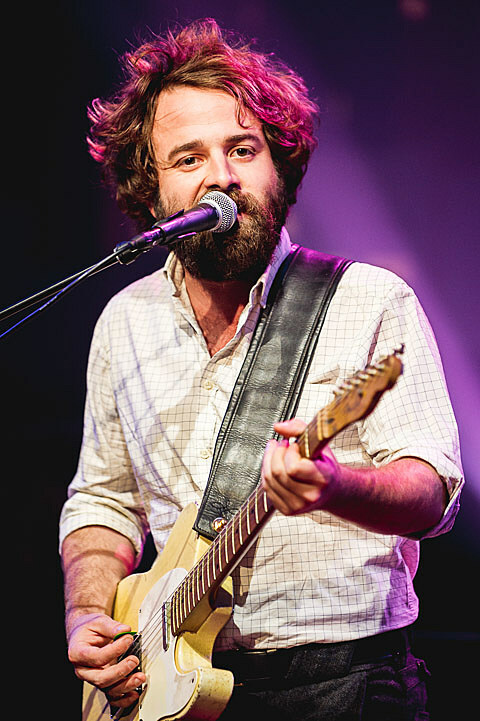 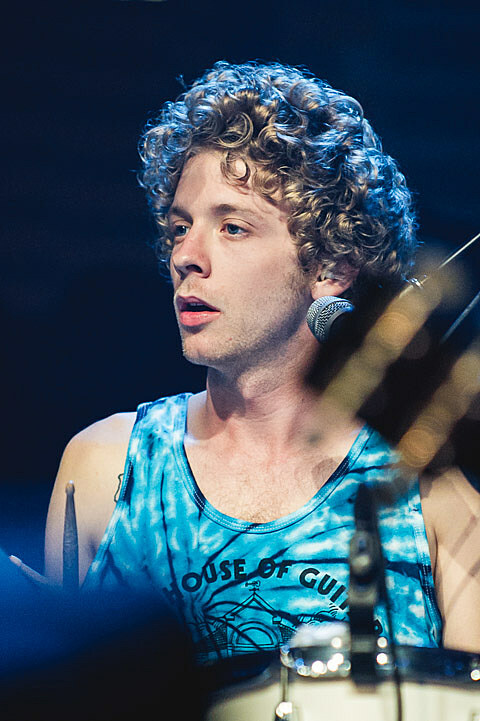 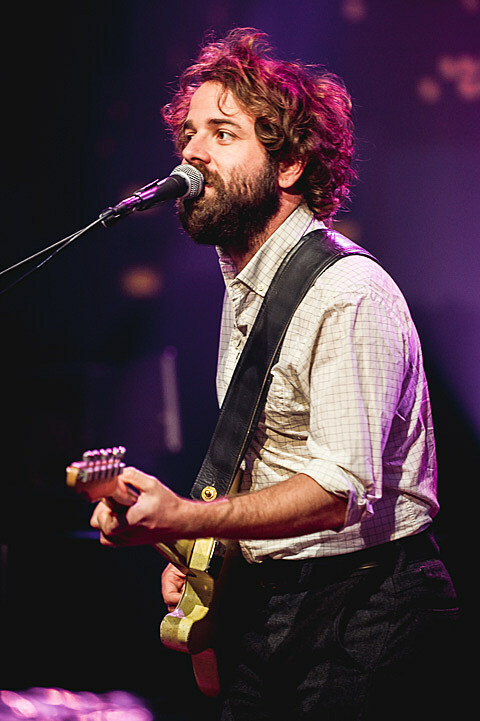 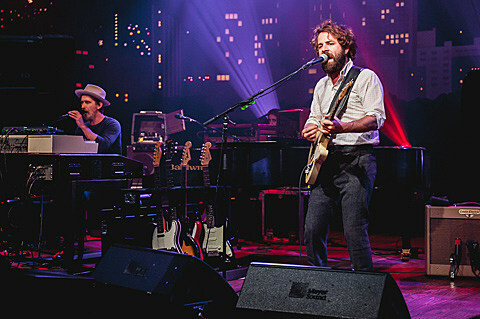 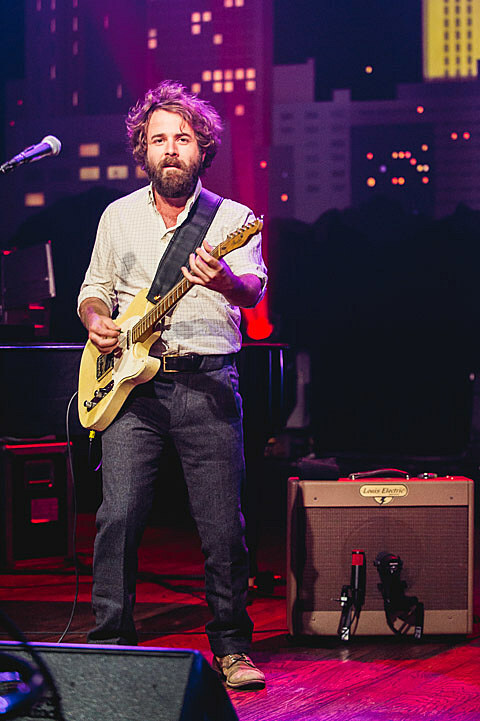 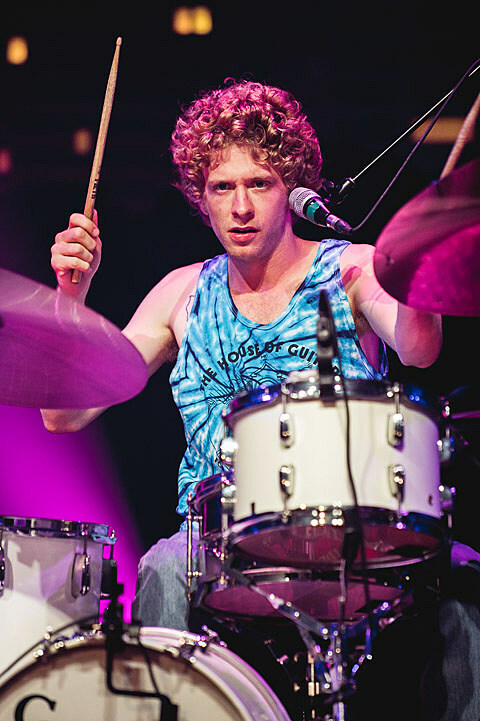 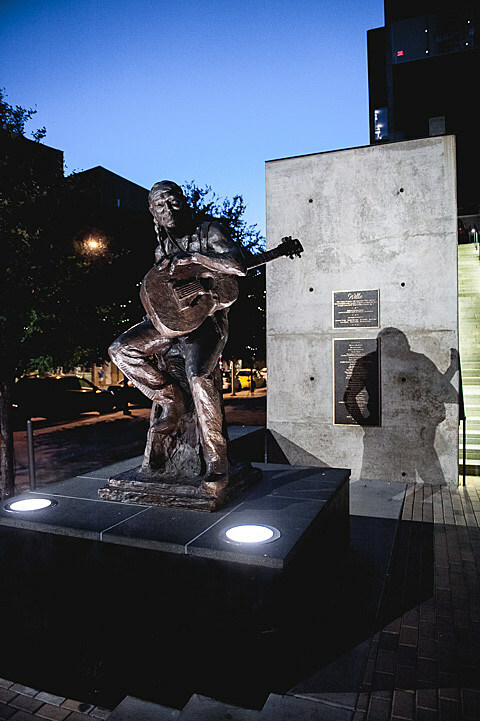 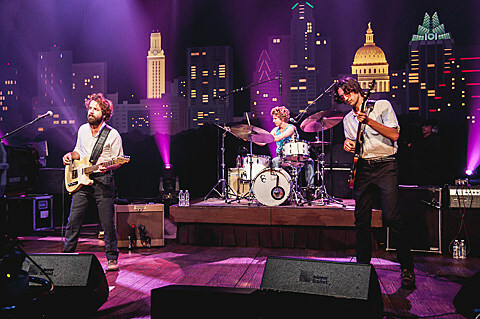 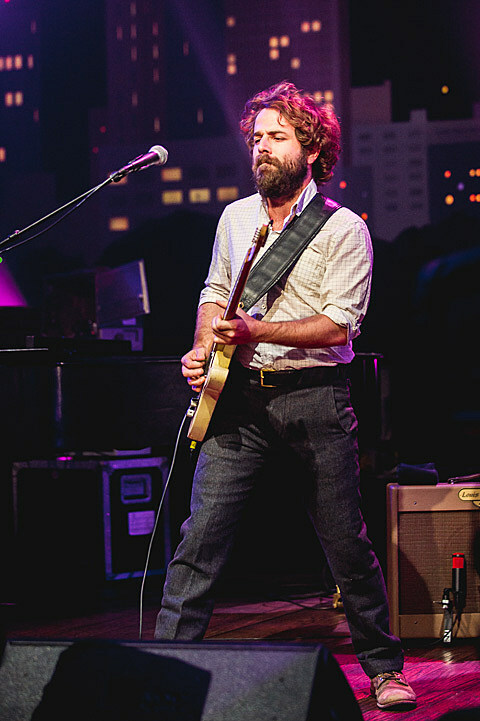 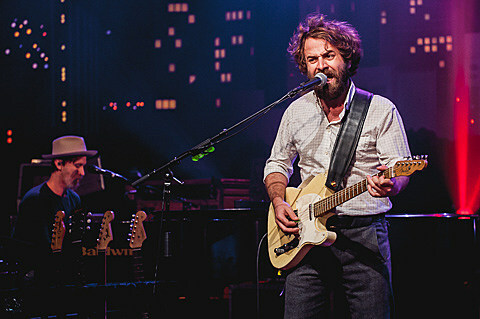 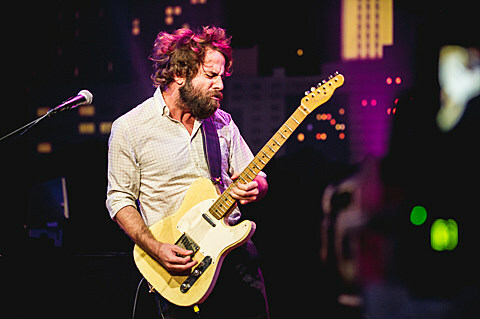 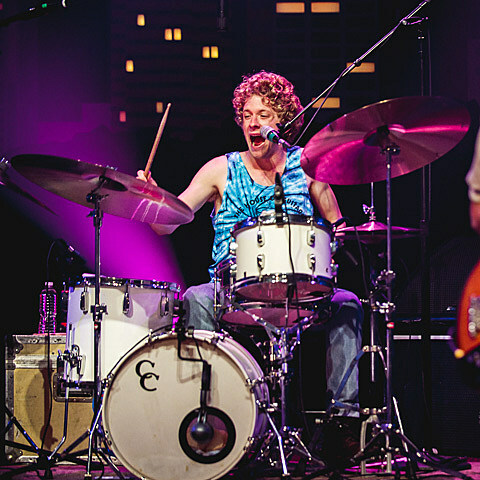 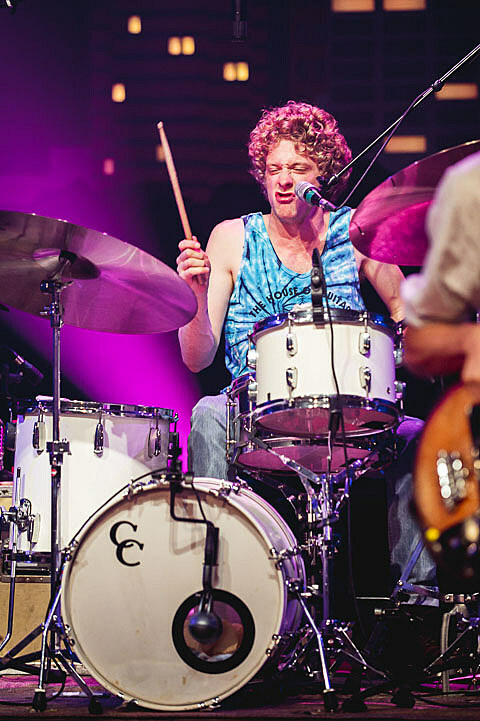 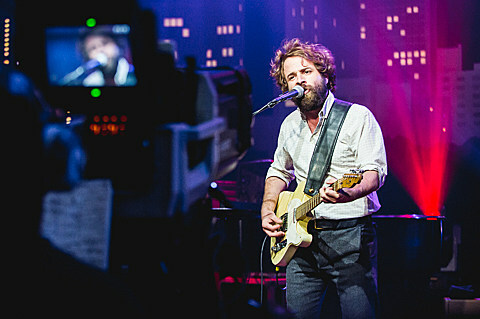 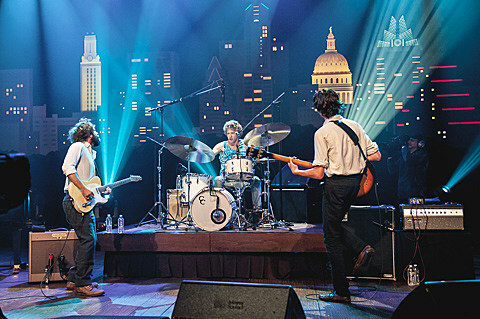 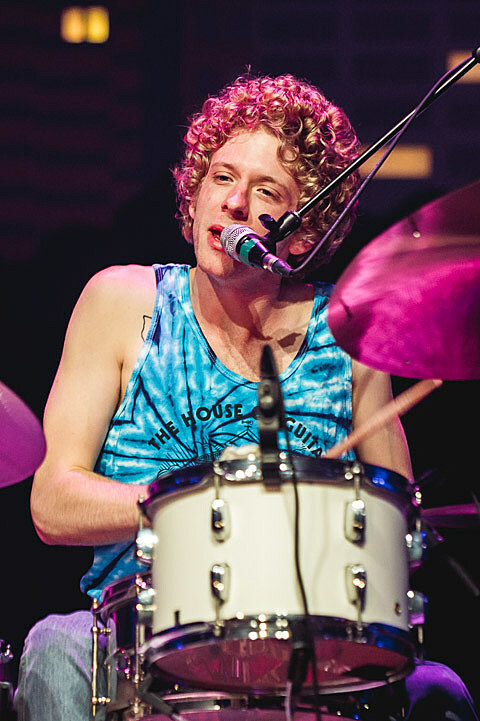 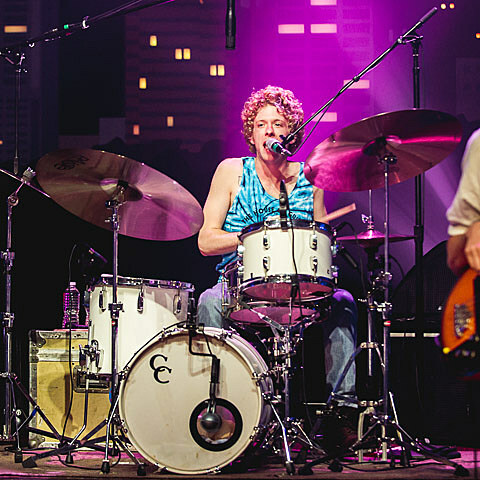 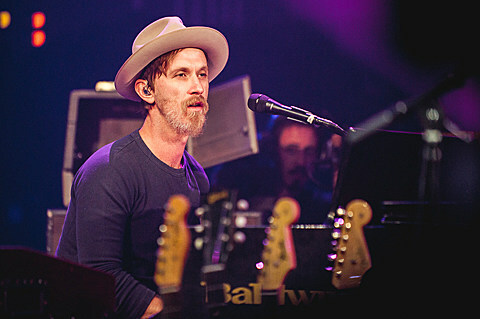 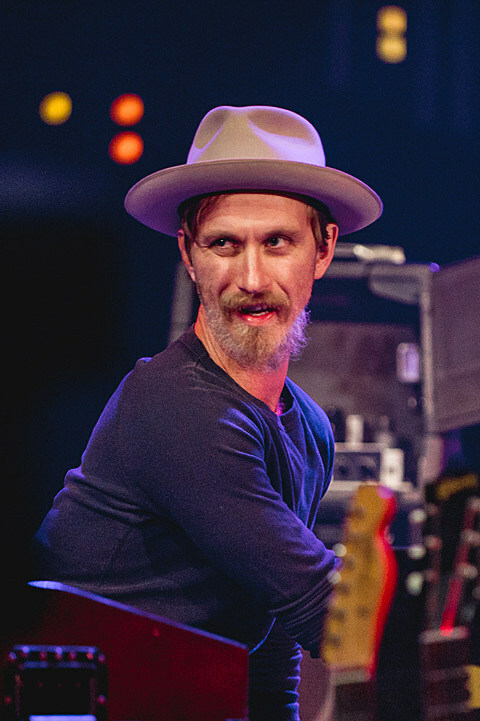 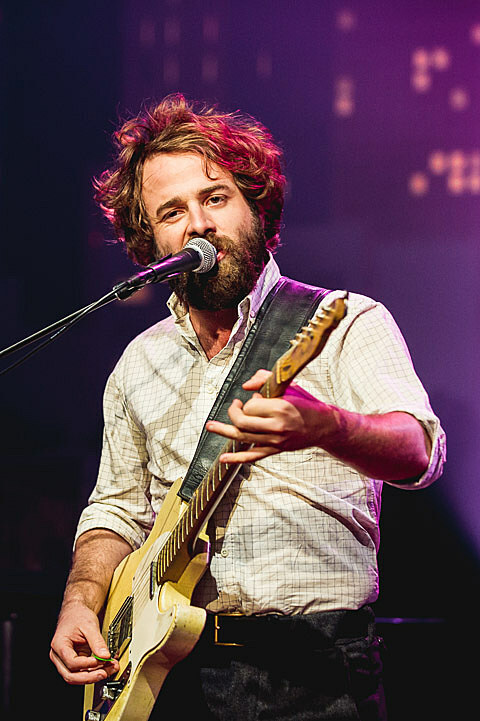 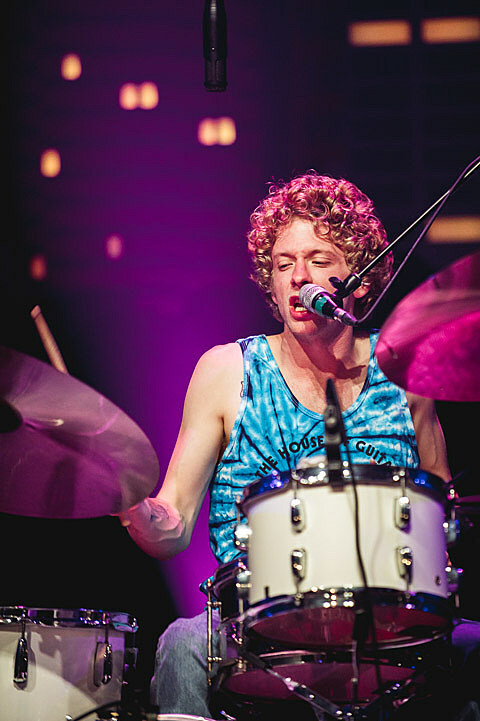 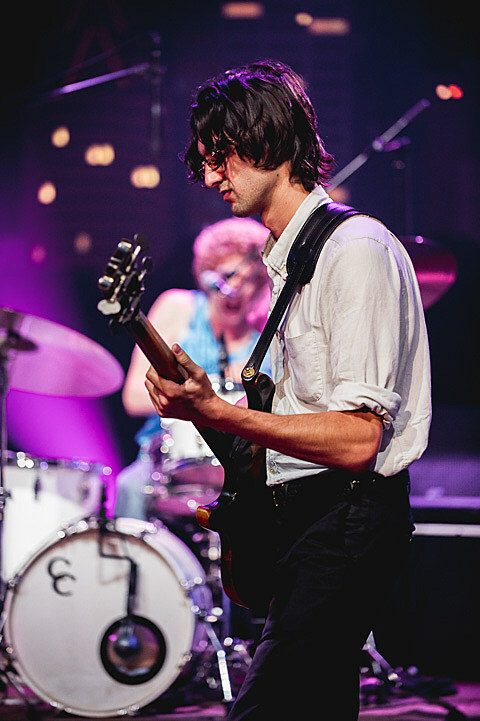 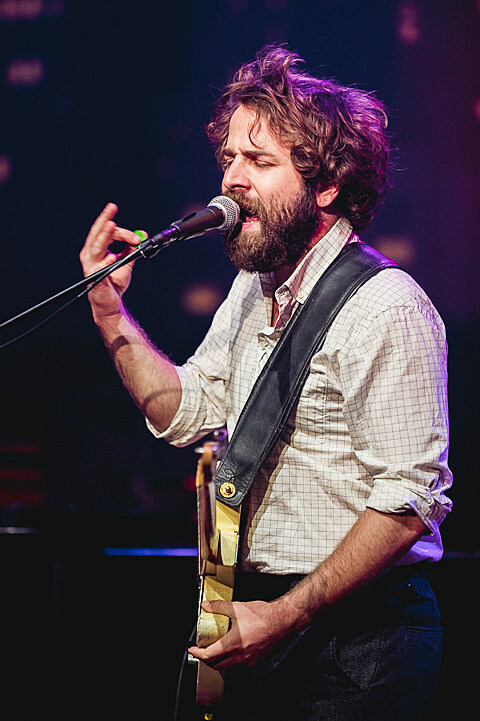 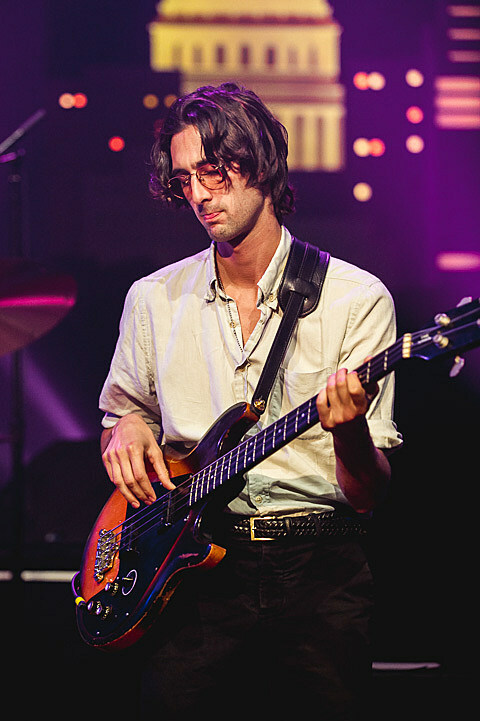 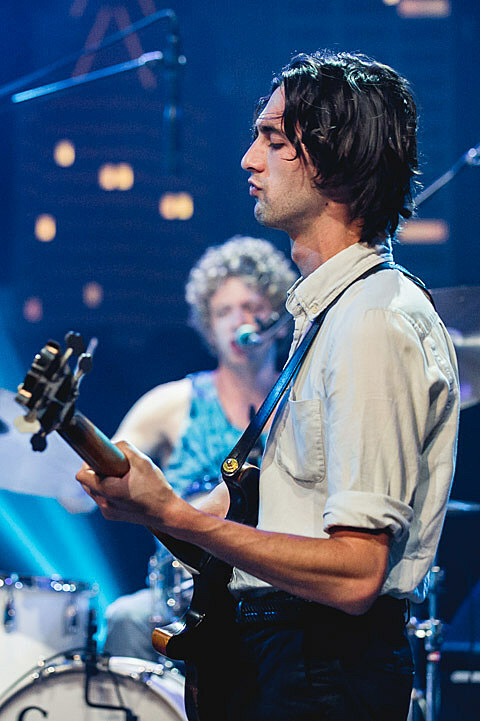 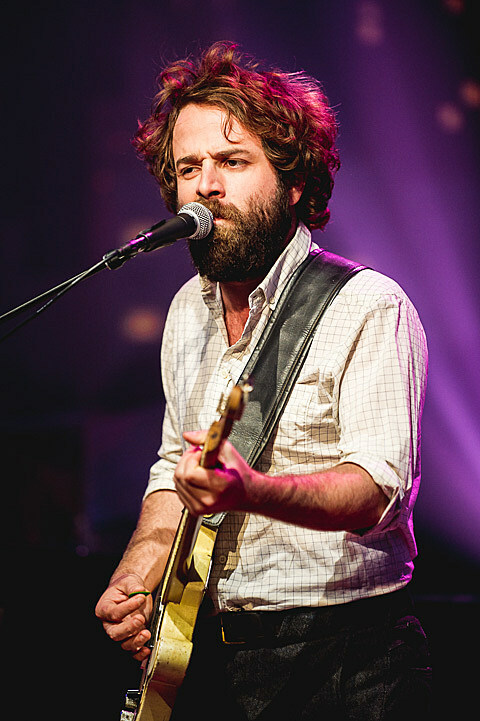 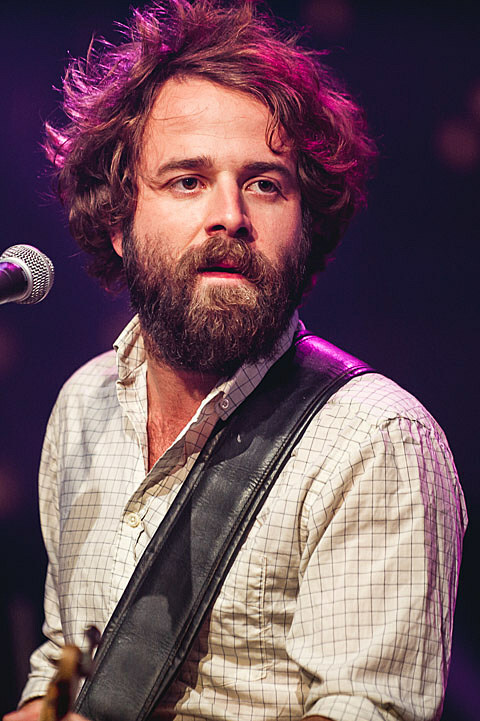 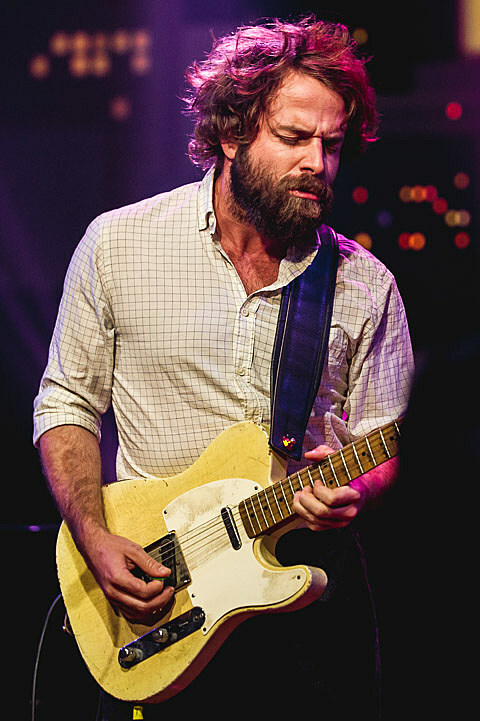 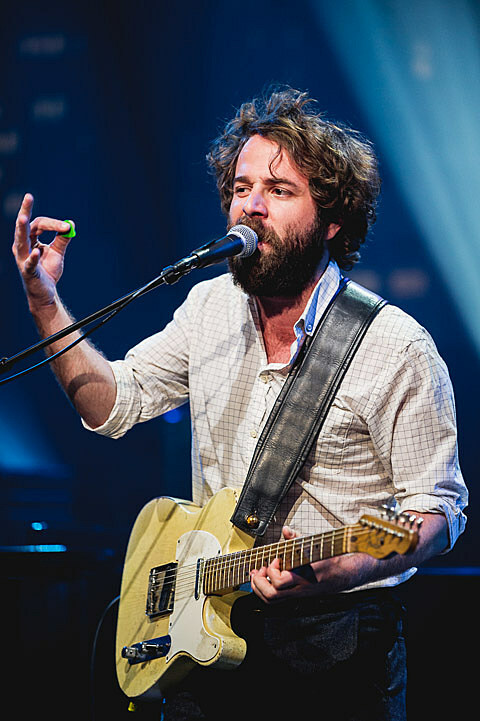 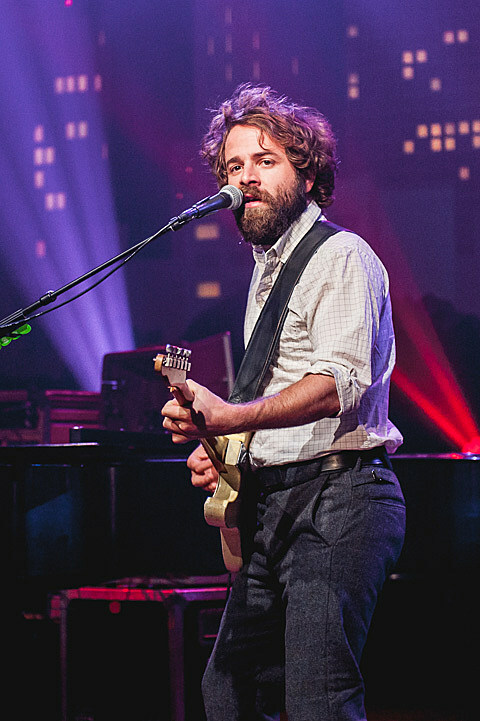 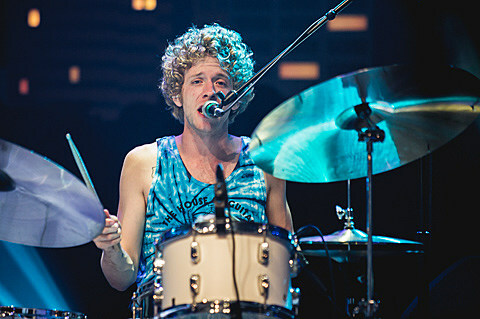 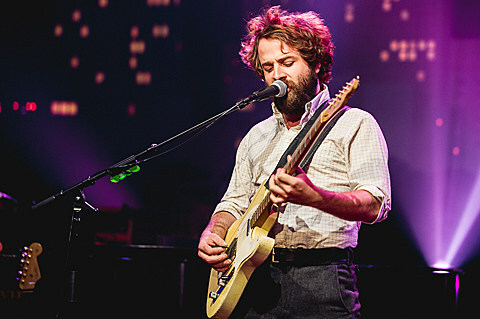 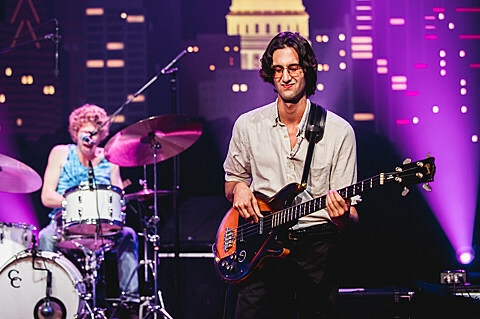 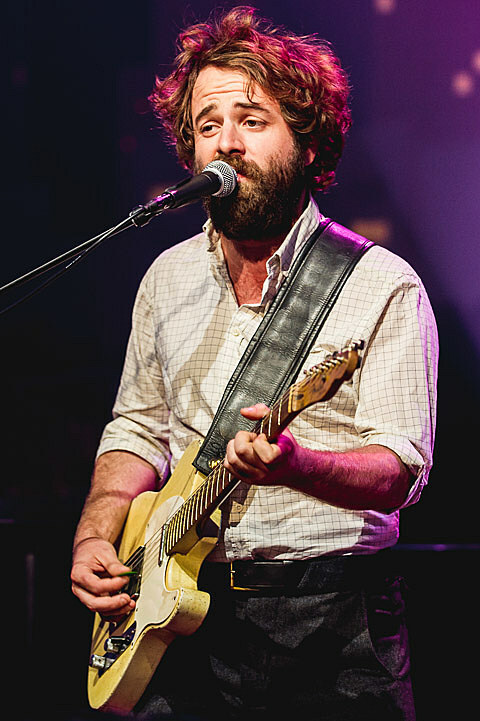 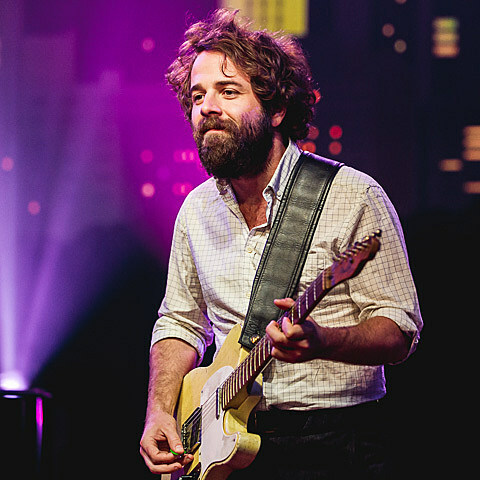 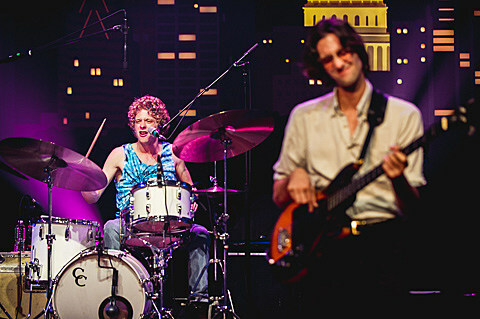 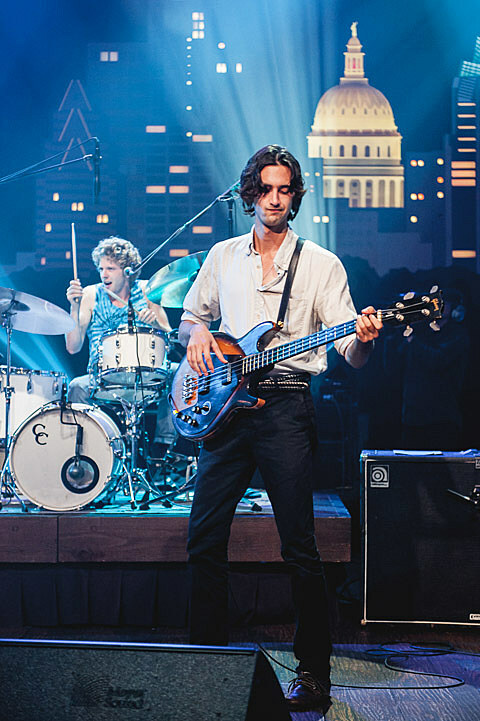 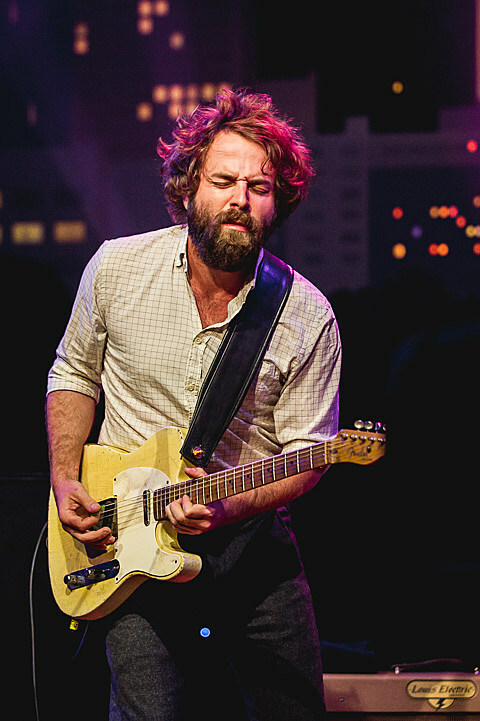 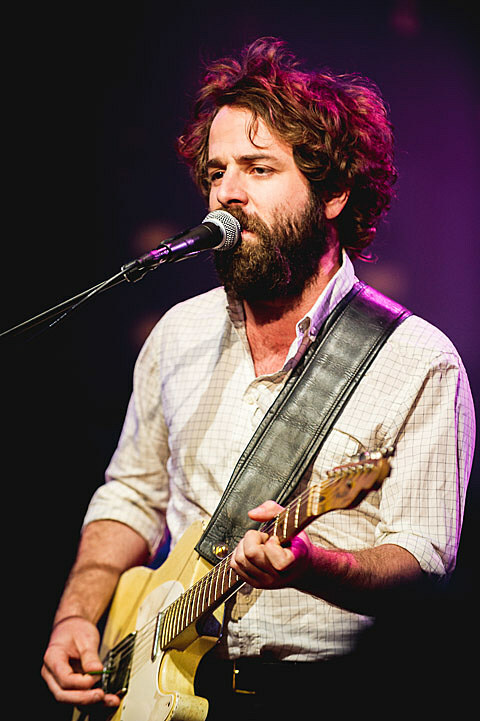 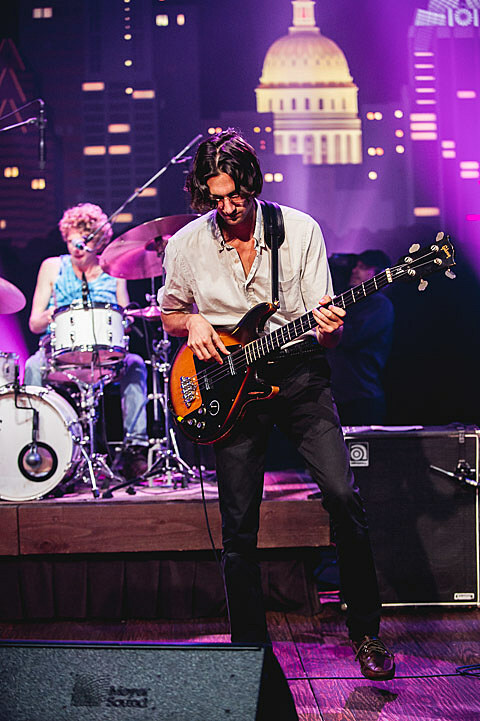 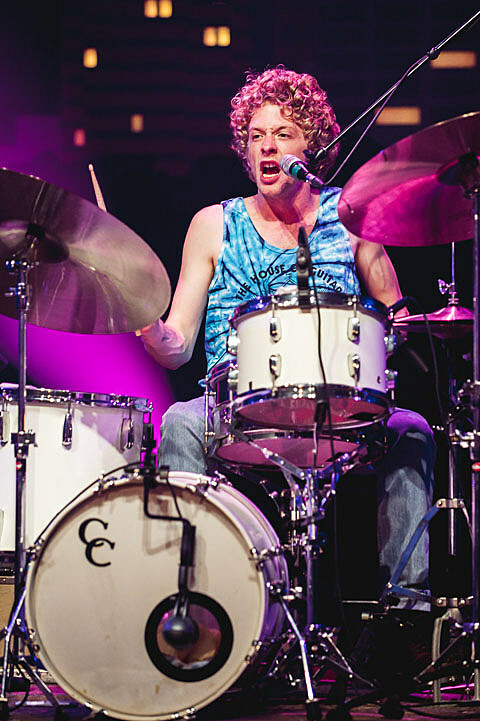 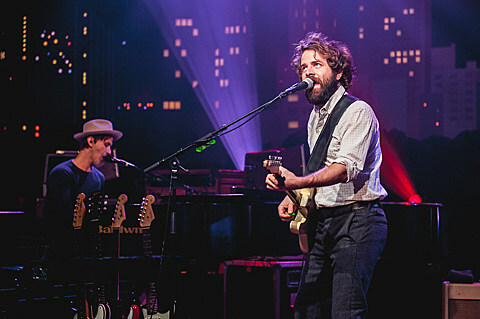 On Sunday (8/25) Taylor Goldsmith, Wylie Gelber, Tay Strathairn and Griffin Goldsmith (better known as Dawes) came to Austin to tape an episode of Austin City Limits, which has added live streaming via YouTube as something new for Season 39. 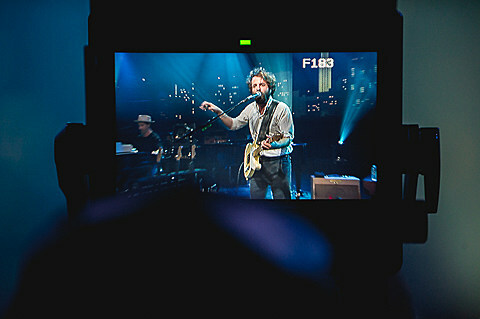 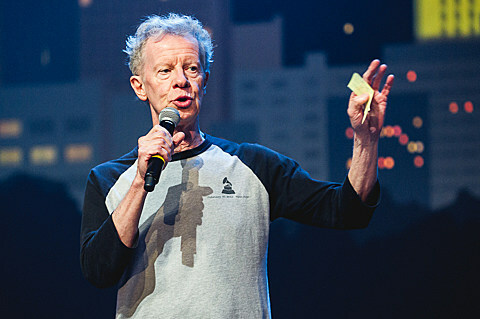 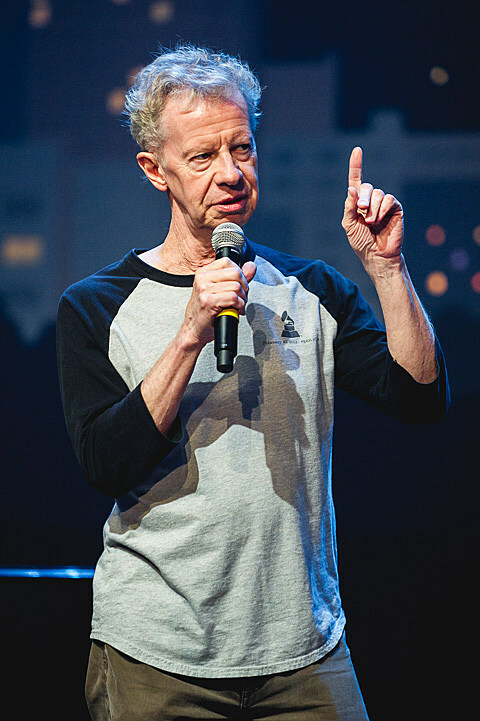 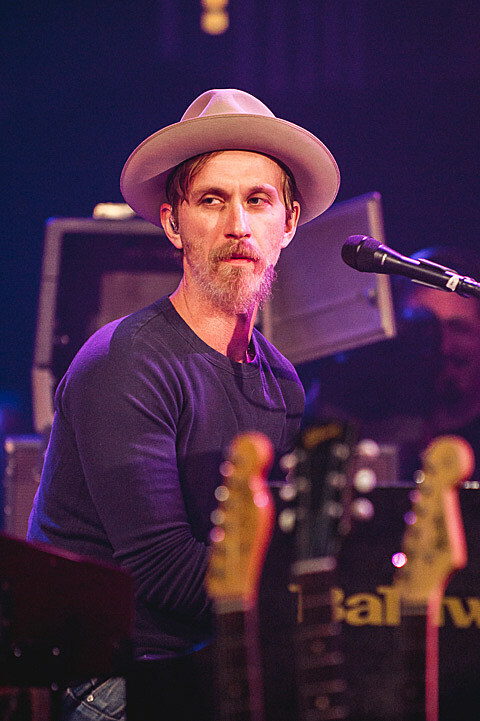 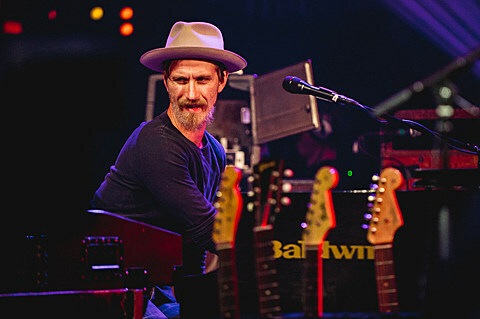 Pictures from the taping are in this post. 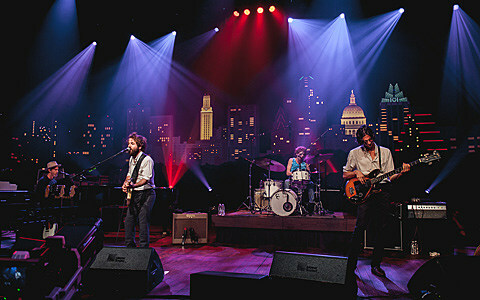 Local psych heroes The Black Angels will tape tonight (8/28) and stream live as well beginning at 8 PM Central.